FREE internet connection! 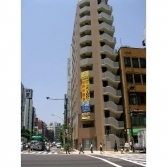 Higashi-Nihonbashi, Bakurocho, Bakuroyokoyama, Asakusa-bashi all within walking distance. 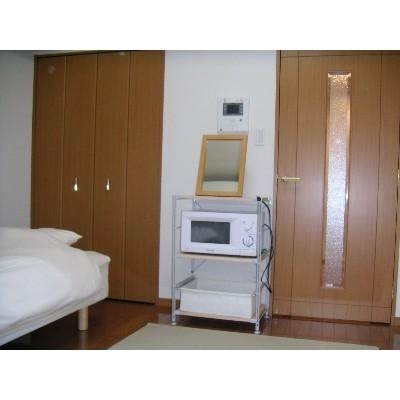 Rent starts at 96,000 yen per month. 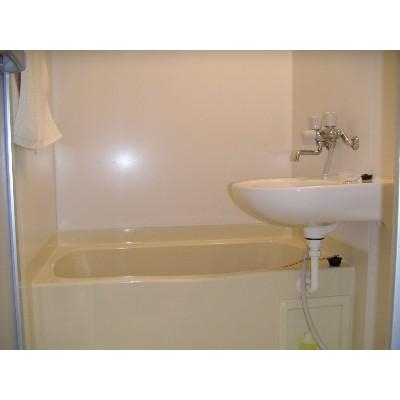 The price of rent may change depending on the room so please contact us for more details. Enrollment in home insurance and guarantor company is mandatory. If you are intending on staying longer than a 2 year period, there will be a contract renewal fee worth one month’s rent when you renew your contract. Very close to the JR/subway lines! Only 5-minutes by train to Tokyo station, 18-minutes to Shinjuku Station. 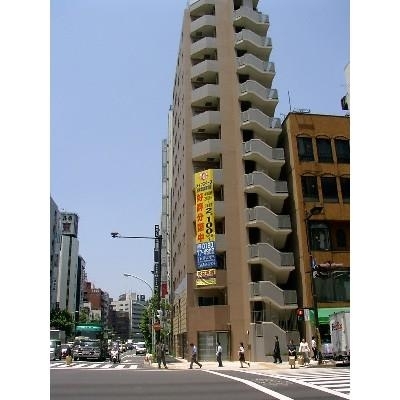 Ease of convenience with Higashi-nihonbashi, bakurocho, bakuroyokoyama, and Asakusa-bashi within walking distance. 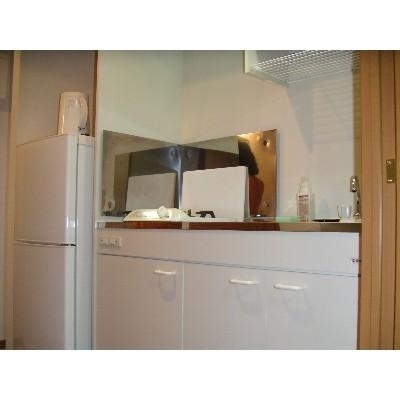 The room includes popular utilities such as bathroom drying system and washlet toilet! 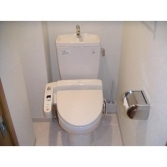 Enjoy the quiet surroundings of this area. Fast food restaurants - 1-min. Bank/parking area/convenience store - 4-min. Drug store - 6-min.